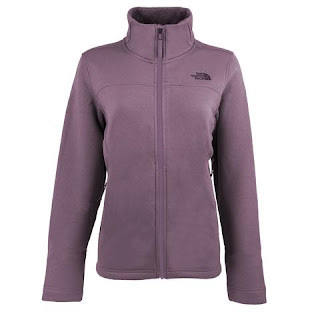 Right now this The North Face Women's Timber Full Zip Jacket is just $55 (Reg. $99) when you use code PZY55 at checkout! Shipping is FREE on this deal! Several color options available.